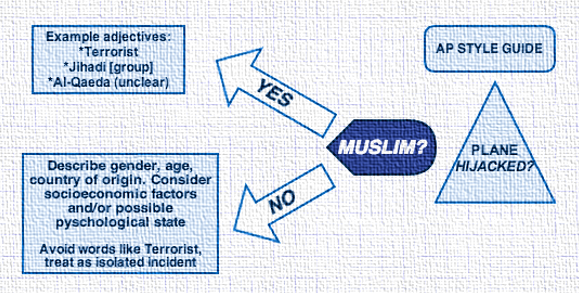 How the media cover a Hijacker’s story if they aren’t Muslim. Here is an article I believe everyone should read, written by Professor Juan Cole. He exposes the hypocrisy of the lying media.